Catawba is using Smore newsletters to spread the word online. Welcome to PC-Tech. 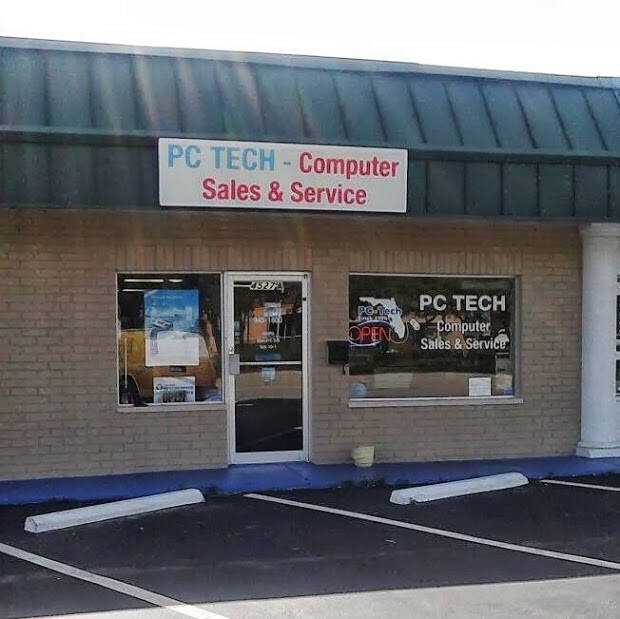 South West Florida's leaders in Computer Repair, Parts and Services. 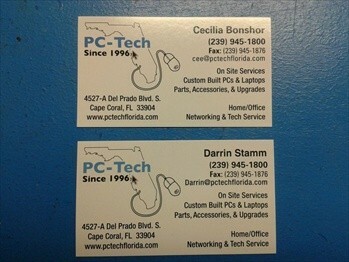 PC-Tech has been serving Cape Coral and surrounding areas for over 10 years. We strive every day to achieve the highest quality care and service. Computer technology is changing every day and at PC-Tech, we stay up to date with all the current and upcoming technology the market has to offer. PC-Tech offers on site computer service and onsite computer networking at reasonable rates. If quality and speedy service is what you want, then that is what you get with PC-Tech. ** The above system Includes: keyboard, Mouse and Speakers. Free Antivirus software and Ms Offfice 2010 Starter Edition, 1 Year Parts and Limited Labor Warranty** Monitor NOT included.